Some of my fondest travel memories have been related to history and genealogy. Especially memorable were the family trips that we took with my parents to the gold mining towns in the California foothills. Dad instilled me with a passion for stopping at every historical marker. Our most fantastic heritage travel expedition to date was our trip to discover our roots in Ireland in 2008. I am currently helping a client prepare for a trip to Genoa, Italy. 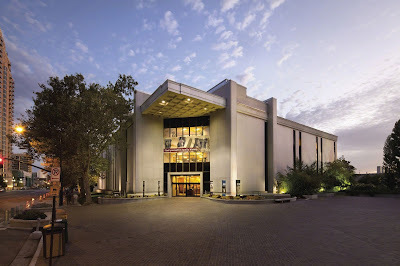 The Family History Library at dusk. We are planning a trip to Salt Lake City which is known throughout the world as the "Mecca of Genealogy." Alex Haley visited the Family History Library in Salt Lake City in the research process for his novel, "Roots" in the 1970's. He probably did more than anyone else to popularize Salt Lake City on the genealogy road map. The Family History Library has served as a magnet which has attracted a very large concentration of professional genealogists. 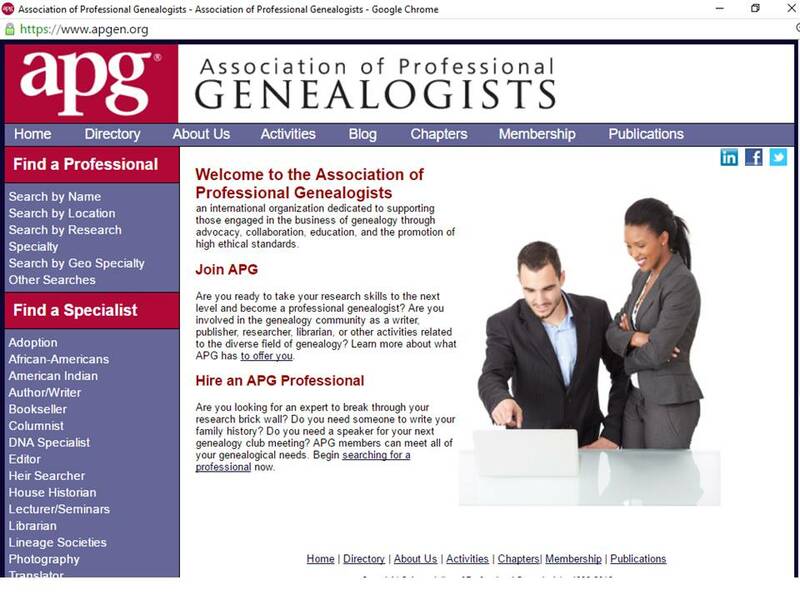 A quick search of the directory at the Association of Professional Genealogists shows 130 professionals that reside in Utah. We have been to Salt Lake City many times throughout the years. Most of these visits have centered upon research at the Family History Library but we always enjoy the historic sites and museums in the surrounding area. 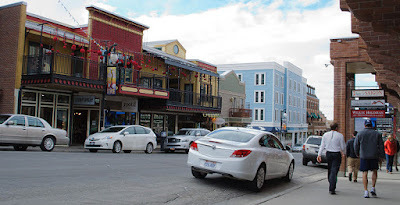 One of our favorites is Park City which got its start as a mining town. 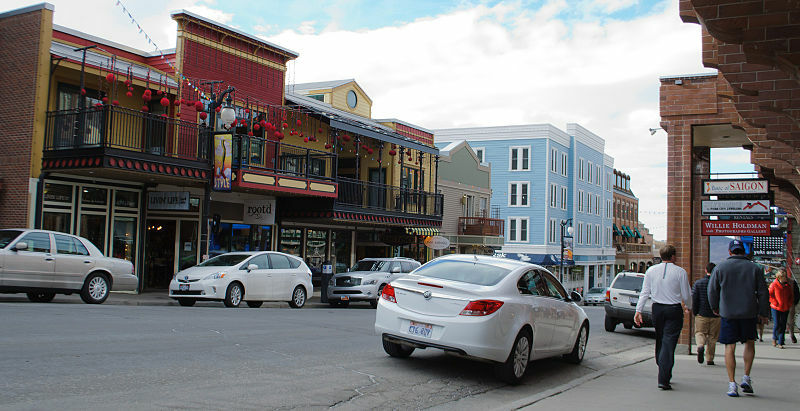 Many of the buildings on the main street are preserved historic structures that have been reused as retail and dining establishments. Park City became world famous as a venue for the 2002 Olympic games. 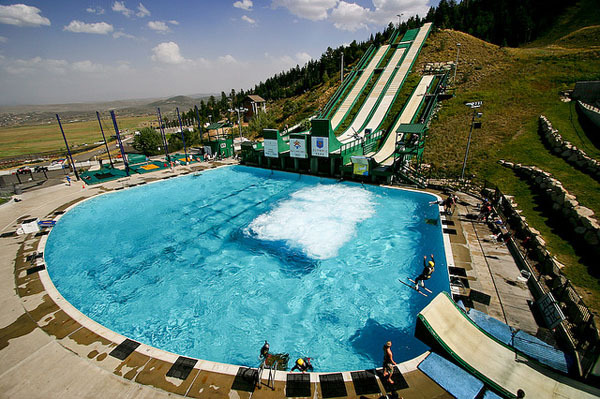 The Utah Olympic Park hosted the bobsled, skeleton, luge, ski jumping, and Nordic combined events. Last summer, we watched the ski jumpers practice by somersaulting and landing in a swimming pool. Our trip to Utah creates a unique opportunity for me to offer research to my clients in the largest collection of genealogy books and microfilm in the world. It is also an opportunity for me as a genealogy professional to network with some of my peers. And of course the blog topics will be virtually unlimited. As defined by The National Trust for Historic Preservation, “Cultural heritage tourism is traveling to experience the places, artifacts and activities that authentically represent the stories and people of the past and present. It includes cultural, historic, and natural resources.” I would love to hear about your most memorable heritage travel. If you do not have a story to tell yet, I would like to help you prepare for the trip of a lifetime! Please contact me for all of your genealogical research needs. If you will be in Salt Lake City area in early May, please let me know.